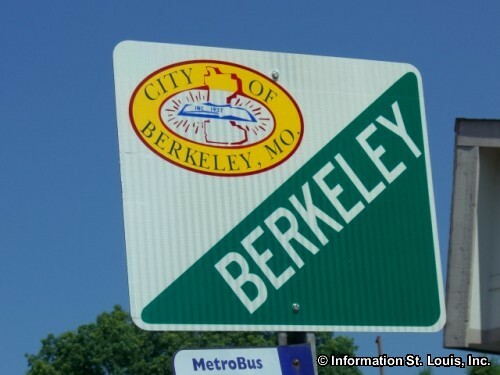 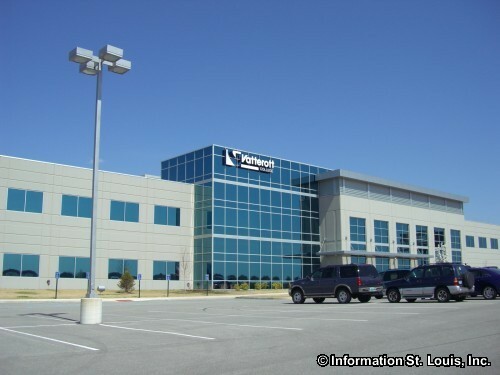 The City of Berkeley is located in North St. Louis County with a portion of the Lambert St. Louis International Airport lying within the city's boundaries. 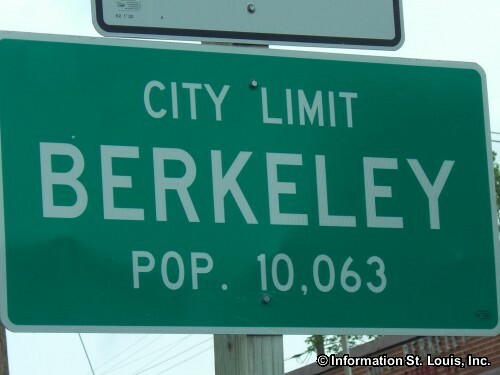 It was incorporated in 1937 and as of 2010 US Census, the population of the City of Berkeley was at 8,978. 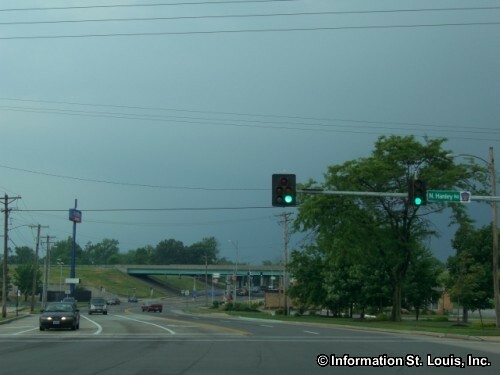 Important major roads that run through Berkeley are Interstate 70, Interstate 170, North Hanley Road, Frost Avenue, Airport Road, McDonnell Blvd, Natural Bridge and others. 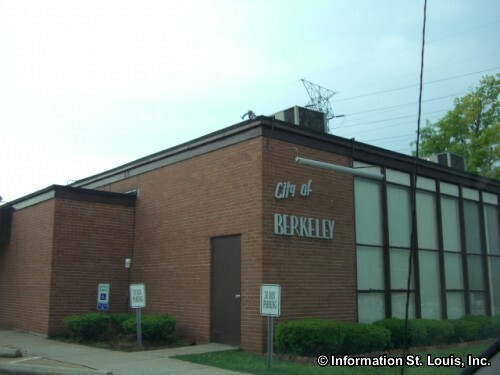 Berkeley residents are served by the Ferguson-Florissant School District. 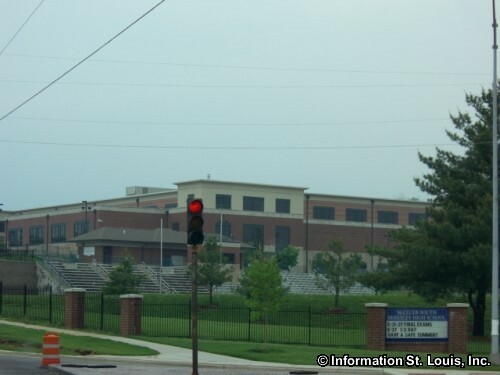 The recently built McCluer South-Berkeley High School, actually located in Ferguson, is the high school for the Berkeley community. 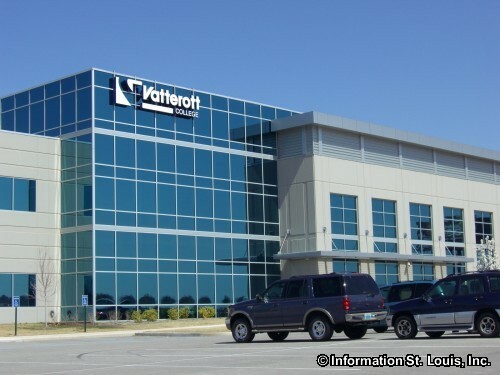 The Vatterott College Headquarters are located in Berkeley as well. 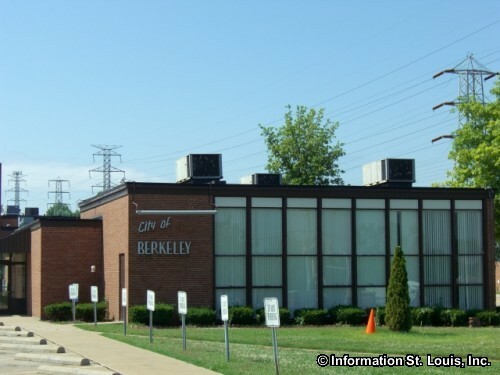 With 11 city parks, Berkeley has many recreation opportunities available to its residents. 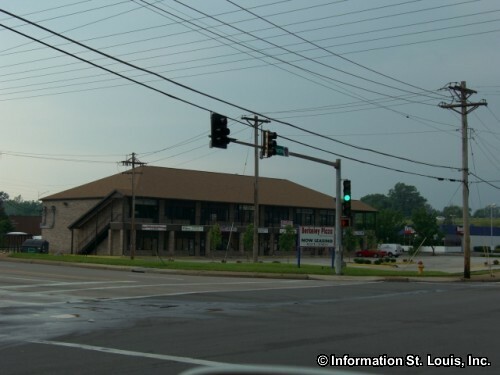 Independence Park is the largest city park and features a softball field, basketball court, lighted tennis courts, playground and a picnic pavilion. 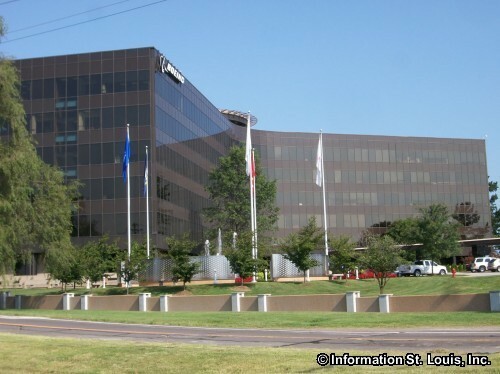 Three other city parks feature athletic fields, basketball courts, picnic facilities and other amenities. Ramona Lake is also located in Berkeley and is stocked with catfish and other fish for the local fisherman. 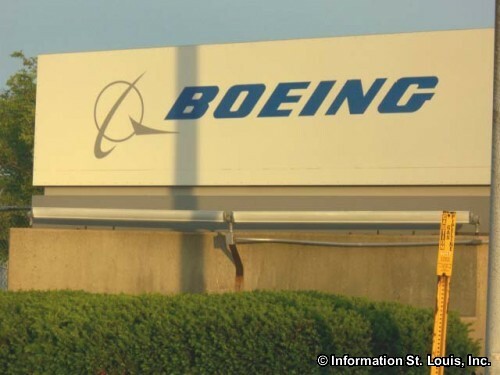 Boeing's Defense, Space and Security division is strategically placed near Lambert Airport. 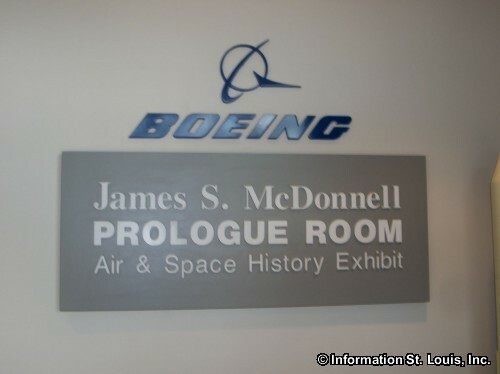 The history of St. Louis aeronautics and airplane flight can be found in Boeing's James S. McDonnell Prologue Room. 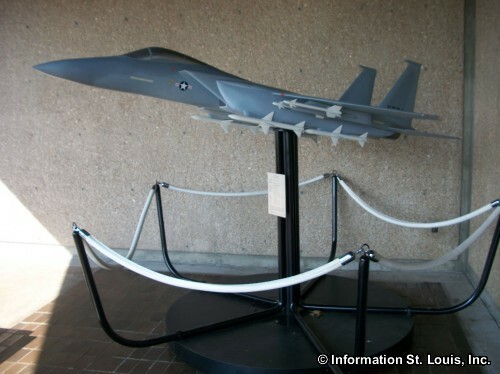 From Charles Lindbergh's trans-Atlantic flight to the Gemini spacecraft, Berkeley was where it all happened!